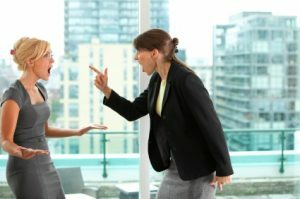 Workplace Violence and Harassment - F.A.S.T. Rescue Inc. The F.A.S.T. Rescue Workplace Violence and Harassment Training Program focuses on the standards put forward by the Ontario Government Bill 168. We focus on the protection of workers from workplace violence and harassment. Our program is designed to inform workers and managers about Bill 168 which elevates the gravity of violence and harassment in the workplace.